rainbow but turn your idea into reality! reach your potential Consulting You directly. White Paper is your business card big shot token holders pay attention to and invest minimum $200.000 to your project. Have a look at our premium offers! 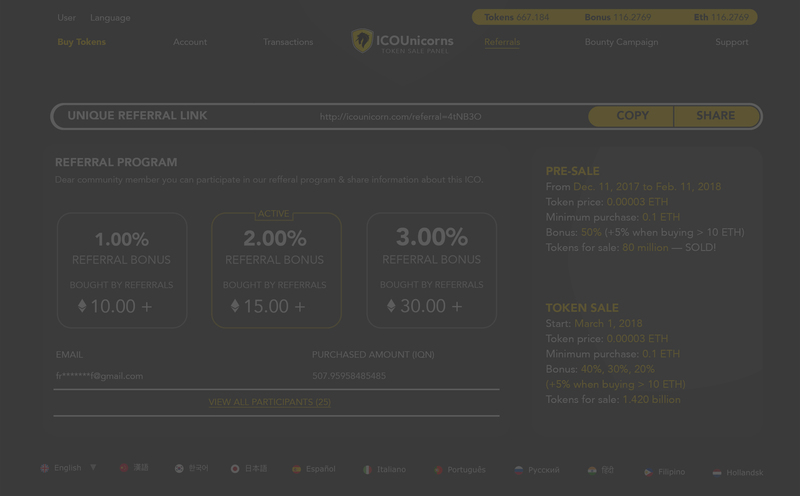 To buy tokens a user needs to come across your ICO for 10-15 times, what we can ensure. 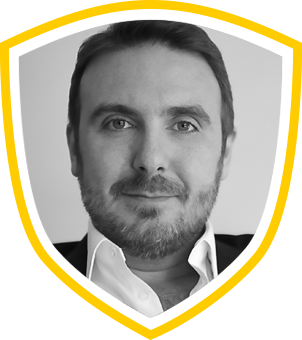 CEO and co-founder with over 10 years of experience achieving top level success with international IT companies. 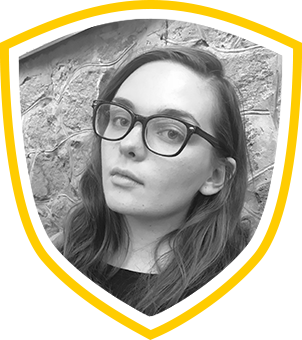 Copywriter, translator and SMM specialist. 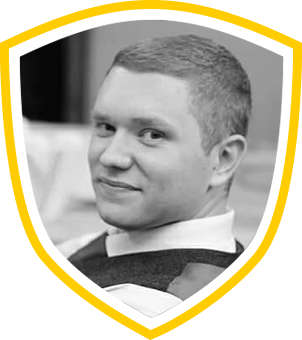 Having led a range of successful projects in different thematic areas. 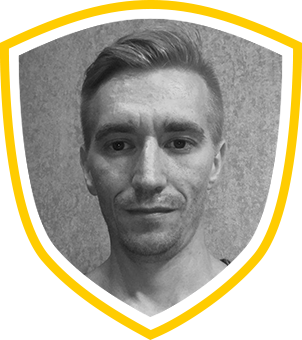 IT and marketing enthusiast with over 11 years of experience working as a consultant and content manager for ICO projects. 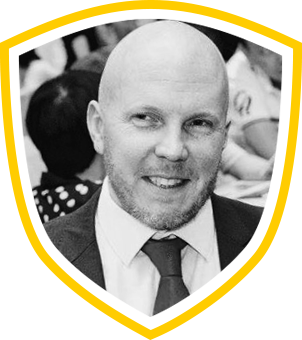 Influential leader and succesfull award winning professional with 20 years of experience working as Design and Marketing Consultant. 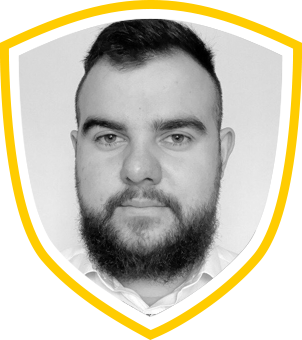 Sucessfull consultant specializing in ICO and token economy With 9+ years of IT experience and 4+ years in upper echelon management. 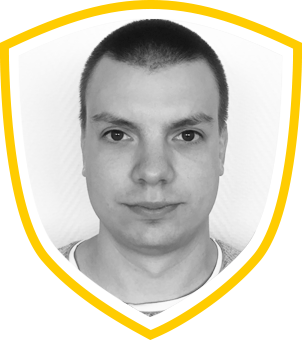 Succesfull Ethereum smart contract developer, specializing in Blockchain with extensive experience in writting White Papers. 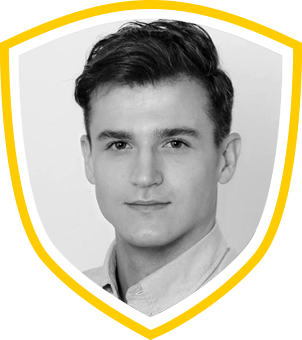 ICO & Blockchain expert, currently CTO at IQeon, with 10 years of experience sucessfully working for a variety of IT international companies. 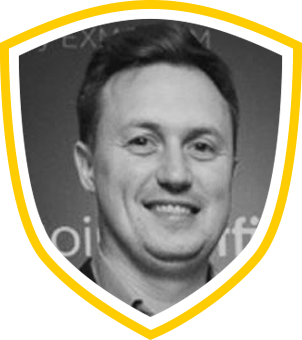 CMO & Co-Founder at Phase, deeply passionate about growth and design with extensive experience in Blockchain & Crypto. 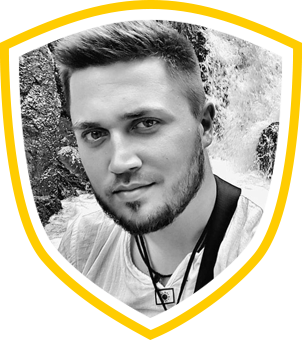 An expert of creating content and promotion products for ICO & Blockchain projects. 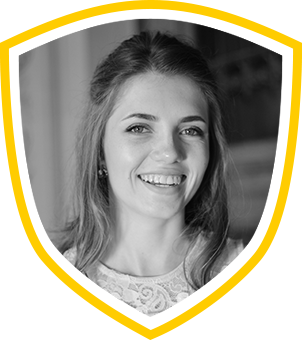 Kateryna's main ambition is to make blockchain accessible to everyone. 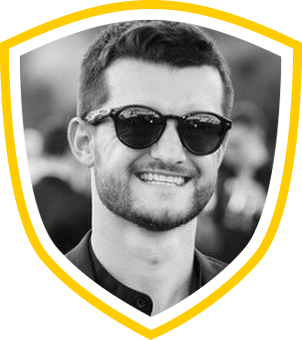 Marketing and Business Development Specialist with extensive experience in Crypto & Blockchain. 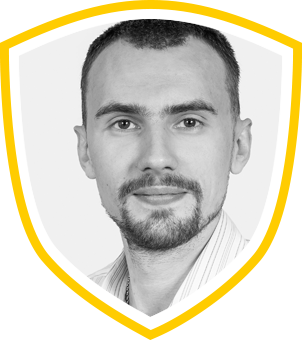 Entrepreneur, SMM/SEO and E-commerce expert working for international companies with extensive experience in ICO & Blockchain.